What do you do when you never feel like you’re in the right place? When do you decide to readjust your dreams? And when do you stop dreaming and start living? 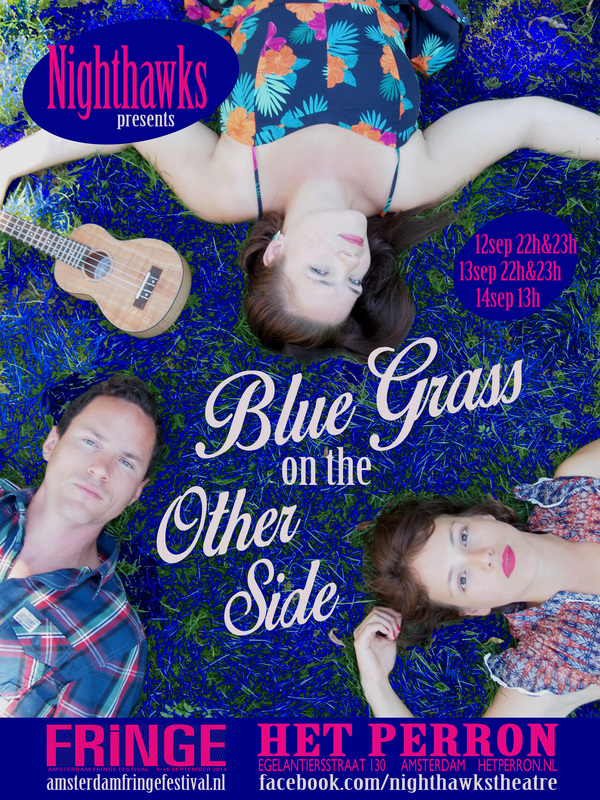 A play about love for folk music. About making your dreams come true. About searching for your true home. With clear lyrics, simple melodies and powerful harmonies. With music that, because of its sobriety, cuts right to the heart of the story. With a glass of good wine.